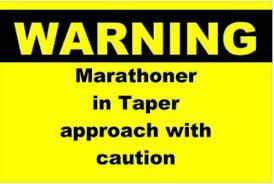 What I have learned from tapering……. 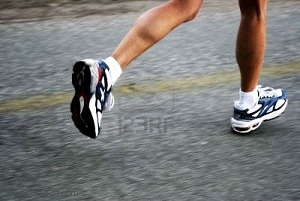 Some of the things I have learned in the past few weeks from tapering is that I NEED to run! I need to get outside, smell the fresh air and exercise. I know I can exercise in anyway but there is nothing like getting outside and watching the sun set (because I run after work) and reviewing your day, realizing what you have learned today and storing it in your memory banks as well as stretching the legs all day from sitting and listening to clients. I am not a good taperer (not sure that is a word) but I’m not! I enjoy pushing myself on a regular basis to see how far I can go and at the end of the day I like to have that feeling of achievement to end my day (who doesn’t)! 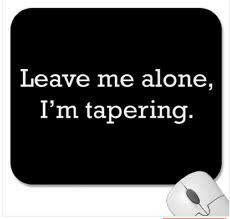 Not a fan of the taper!!! Caution: I am focused on running right now as my first ever marathon is getting closer so if not interested in reading about my crazy running struggles you might want to stop now! As I start this thing called a taper for the first time ever, I have noticed something, my shorter runs are awful! I am not sure why. 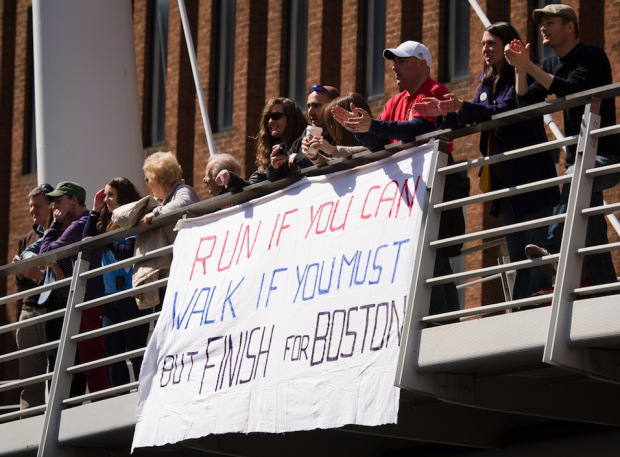 Is it the anxiety of knowing the race is soon? Is it the pressure I have put on myself to even run this far? I don’t know. All I know is that what use to be the worst part of my run, the first 3 miles, has now lasted until mile 5 where I get some strange burst of energy. The one good thing that has come out of it is that I am pushing beyond my limits and that is happening with almost every run. I hope this bodes well for the marathon. Each day I go out (and fortunately I have been able to go outside to do these runs) I tell myself the minimum amount I want to run and I push myself to make it that far and then I challenge myself to go a little farther. I hope/know this will help with the run. 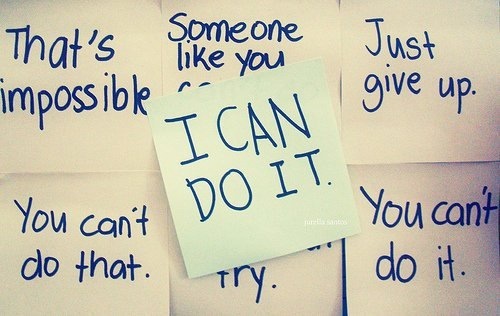 These mind games I keep playing with myself seem to be working. Today, I set out to do 3 miles and ended up doing 6.25 miles. Yeah for pushing a little harder!